The team with the biggest budget in the Bundesliga will be playing against the club with the smallest budget. Freiburg’s overall budget of just €30 million is only a fraction of Bayern’s financial power. At the same time, Freiburg have not only survived in the Bundesliga, but they have also thrived. Currently, in 13th spot in the league, Freiburg are five points clear off the drop zone and given that the clubs below them are presently fighting among themselves for safety the probability is high that the Breisgau Brasilianer will survive another year in the top flight. 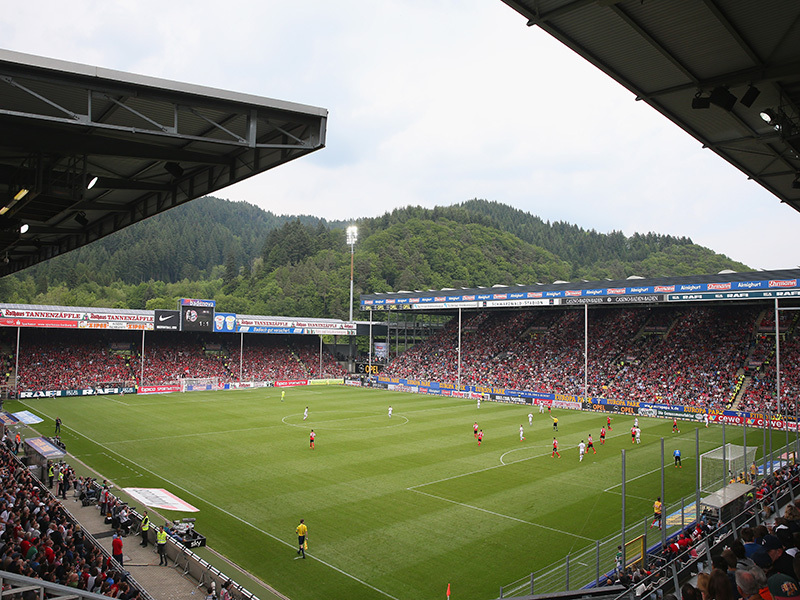 What is perhaps the most remarkable aspect of Freiburg’s philosophy is that despite them being a small club the Sport-Club always tries to play football. Coached by former teacher Christian Streich Freiburg play attractive football employing a mix of young international players with regional talents. There is indeed a strong regional flavour to this Freiburg side, and the starting eleven could see ten players of German descent starting against Bayern. Finding players in the lower division and forming them into Bundesliga stars is the bread and butter of Freiburg’s philosophy and there are several players on the current roster that have now appeared on the radar of some of the more prominent German sides. What makes Freiburg players particularly interesting is that the club can play David against some of the Goliaths in the leagues more often than not. This particular skill will be tested this weekend when Bayern visit the Breisgau on Sunday. After dropping two points against Hertha last week, Bayern will want to go straight back to their winning ways on Sunday and without European football to worry about next week will likely field their best possible eleven. It can, therefore, be expected that Bayern will have the majority of the play against Freiburg. 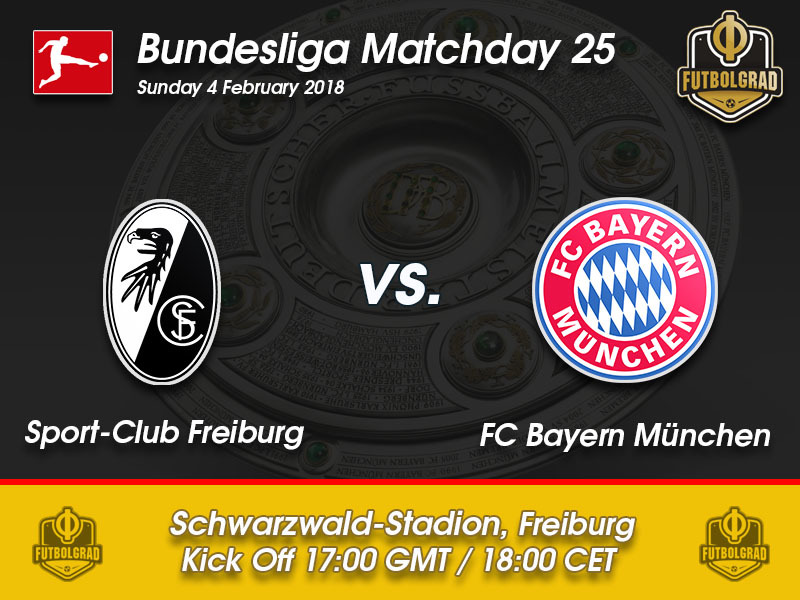 The Breisgau Brasilianer in the meantime will try to hit Bayern on the counter-attack and given that Freiburg have several players that are capable of playing the quick transition game this is a tactic that could work well for them. It is a tactic that has held the likes of Dortmund to two draws this season, but whether it will be enough against Bayern remains to be seen. The likely result will, therefore, be a hard-fought draw or a game in which Bayern will romp to a high scoring result. With 12 goals in 22 Bundesliga games, Nils Petersen is the second highest active Bundesliga scorer after Bayern’s Robert Lewandowski – Arsenal’s Pierre-Emerick Aubameyang has scored 13 goals in the league this season. With six goals in the last eight games, Petersen is also one of the most prolific scorers in the league at the moment and the 2016 Olympic silver medallist is considered by many a dark horse to make Germany’s 2018 FIFA World Cup squad. 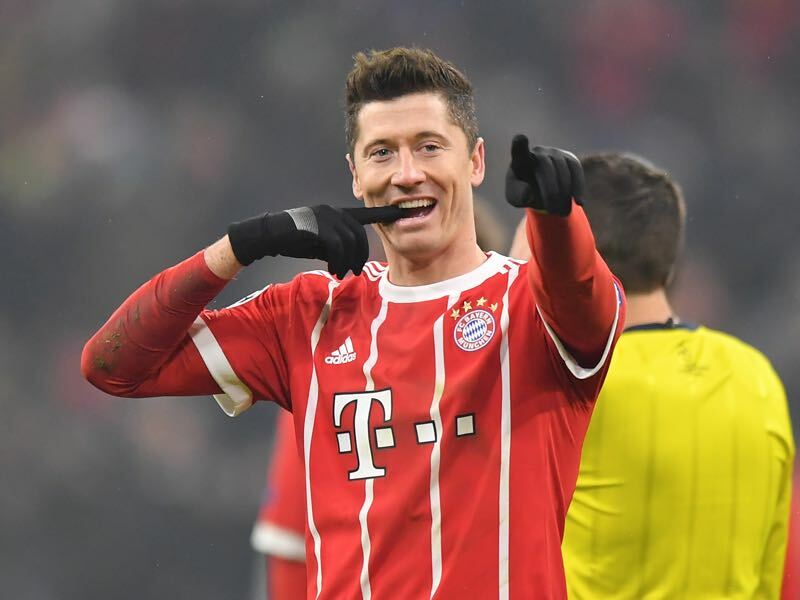 With 20 goals in 23 games, Robert Lewandowski handily leads the Bundesliga goal-scoring race and will in all likelihood win the Torjägerkanone at the end of the season. But will it be the last personal trophy in the Bundesliga for the Polish striker? Lewandowski has recently changed managers and is now represented by Pini Zahavi, which has led to rumours that Lewandowski wants to leave the club for Real Madrid next summer. The forward, however, is under contract until 2021 and Bayern are not a sellers club, which makes a transfer very unlikely. Freiburg have the lowest average ball possession in the Bundesliga with just 44%. Bayern have the highest average ball possession (66%) in the Bundesliga. Arjen Robben has assisted the last three goals scored by Bayern. Freiburg’s record against Bayern at home is W4 D4 L9.